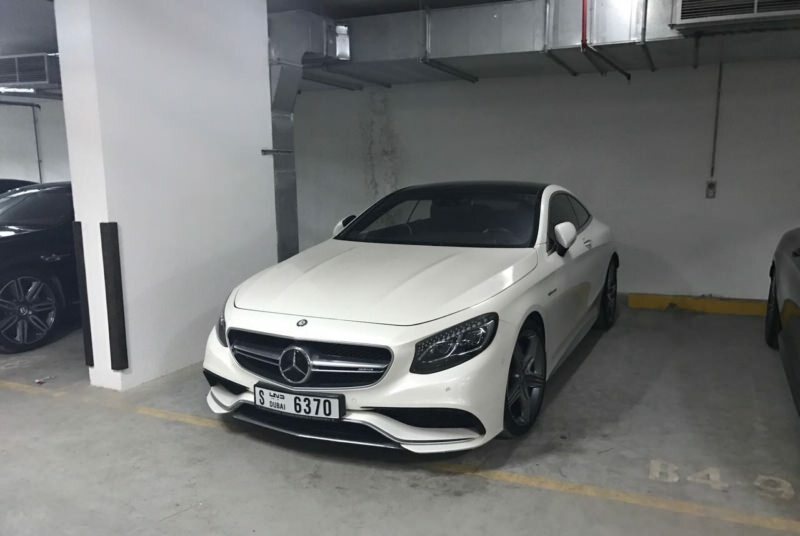 Mercedes Benz S63 – an excellent representative of the German car industry for rent in Dubai. 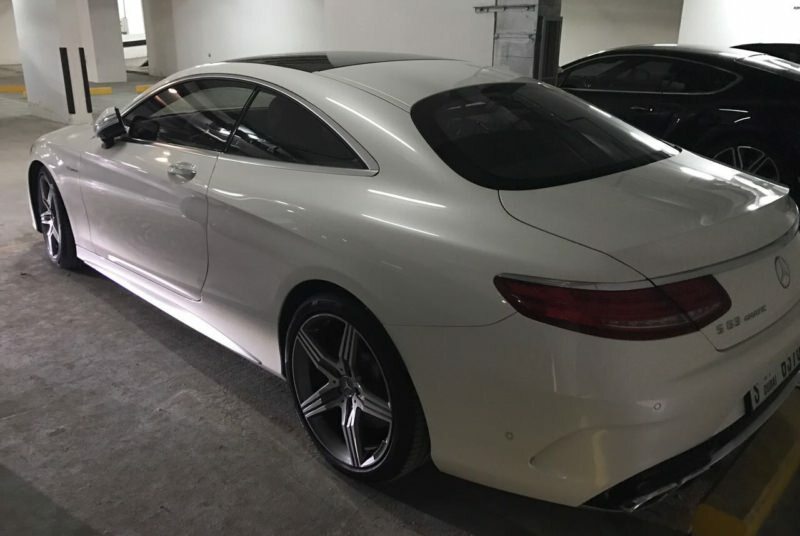 Mercedes – has long been in the forefront of the automotive market. Every year the company produces new brands of cars, which can be safely called masterpieces, and the S63 was no exception. The coupe of the new class was even more perfect than its predecessors. Under the hood is V8, and 577 hp. from. Rent Mercedes-Benz S63 вifferent color. 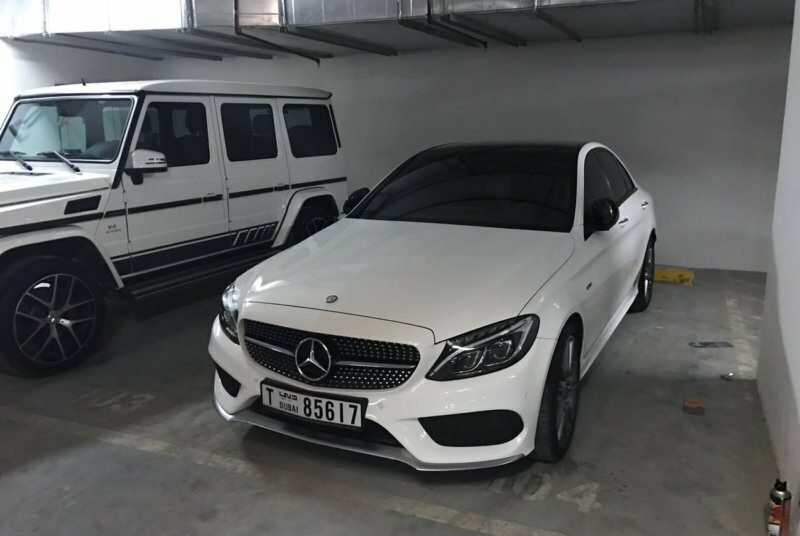 If you need a four-door car for rent in Dubai, then boldly choose this particular sedan. The S63 has four nozzles for the exhaust system. In the cabin there are carbon inserts, chairs sporting leather upholstery, you will not feel any discomfort.